A few months ago we designed a tow in board for the owner of Surfshop Natural High, Onno Meine. Onno needed a board that was unbreakable. Ready to surf the giant waves of Mullaghmore, Ireland. We made the board stronger and heavier what resulted in a board of 7kg. And hell yeah, the board is still going strong! We just received some footage of the board in a Mully beast and it looks SICK! 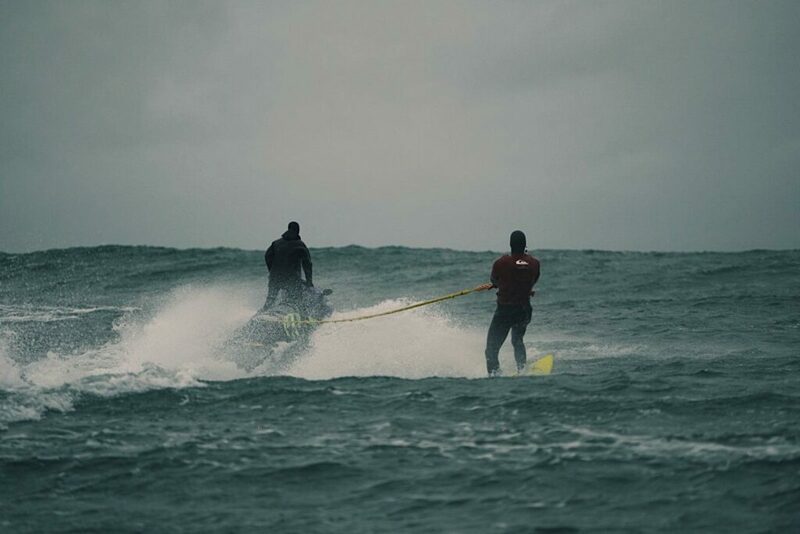 Huge waves, wipeouts and 360’s! 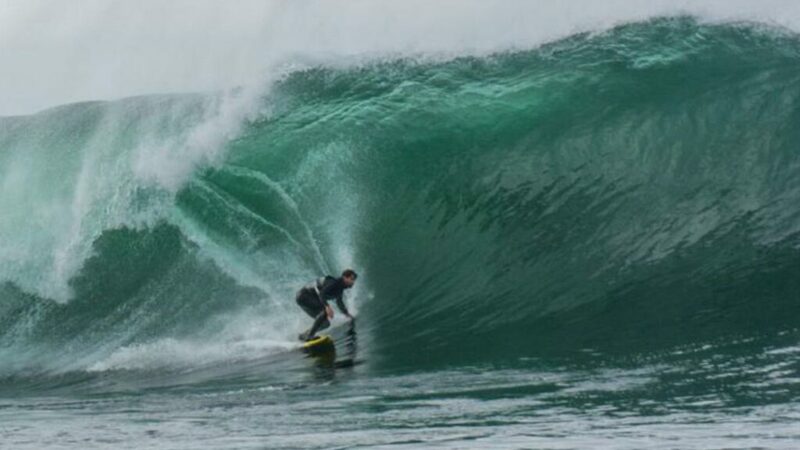 Onno isn’t the only one stoked about the board, cause legend Gearoid Mcdaid faced the beast! Check it out! PS: Curious how we made this board? Make sure you follow our new account @appletreesurfboards_tech for more customs and tech facts! More soon! Don't miss anything new and subscribe for the Appletree newsletter!